The following are the terms and conditions of the “BIG60” Promotion (the "Promotion") for www.888poker.com (the “Site”). The Promotion is organized by the applicable company (as defined in the User Agreement) the operator of the Site. The Promotion shall commence on 18/10/2018 and shall conclude on 24/10/2018 (the “Promotion Period”). 888poker may vary or cancel any promotion, bonus or special offer at any time. Other than where necessary to prevent fraud or other similar unlawful behavior, any such variation or cancellation will not apply to you if you have already opted into the promotion, bonus or special, made a deposit in expectation of receipt of a bonus or other benefits offered, and/or commenced play in relation to the promotion, bonus or special offer prior to the date of the communication of the variation or cancellation. By participating in this Promotion each member agrees to these terms and conditions which govern the Promotion, along with the "User Agreement" which includes but is not limited to the "Bonus Policy". You may only participate in the Promotion, if you have directly received an e-mail from the Site to which these terms and conditions are linked to. You may only participate in the Promotion, if you have registered with the Site and have yet to deposit any real money in your account with the Site. You may be asked at any stage to provide us with a proof of age and/or identity. If you benefit from this Promotion will not be eligible to benefit from any other first deposit bonus promotions with the Site. If you have benefited from another first deposit offer with the Site you are not eligible to benefit from this Promotion. Players who benefit from this Promotion will not be eligible to benefit from any other first deposit bonus promotions offered or run by the Site. Subject to the above, in order to receive the Bonus granted under the Promotion, a player must deposit in his/her account with the Site at least US$ 10 in real money in one go whilst entering the promotion code BIG60 during the Promotion Period. Such promotion code may only be used once. The bonus granted under this promotion is an “immediate bonus” which is granted to you in a restricted state and may be wagered with immediately upon grant. Such bonus and winnings generated with wagers placed with such funds, may be withdrawn only after you have collected 3.5 Bonus Points per every $US 1 of the received bonus amount. For example, a player must first accumulate 35 Bonus Points before withdrawing a bonus totaling $US 10. For more information regarding Bonus Points, please see our Bonus Policy. The bonus, must fulfill points accumulation requirements at the Site within 90 days of being credited to a player's account. Otherwise any available bonus amount not used by a player within the relevant time period will be cancelled and removed from the player's bankroll. If you place a wager on casino games using an ‘immediate bonus” and win you will receive, depending on your account currency, up to a maximum of $500/€500/£500 in winnings. If your winnings exceed $500/€500/£500/SEK5000 you will only receive $500/€500/£500. Such limitation on your winnings shall not apply to verified progressive jackpot winnings derived from the free spins. The bonus granted under this promotion is an “pending bonus” which is granted to you in a restricted state that may not be accessed nor wagered with, but are released into a player’s real-money bankroll incrementally as he/she accumulates Bonus Points. $US 10 in bonus funds will be released into a player’s bankroll for every 100 Bonus Points earned. No bonus funds are released for Bonus Points earned that only partially fulfill an incremental Bonus Point threshold. For more information regarding Bonus Points, please see our Bonus Policy. All FreePlay credited to a player's account must be used within 14 days, any unused FreePlay will be removed from the account thereafter. 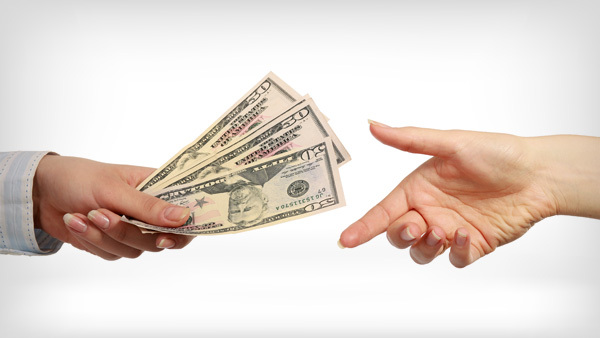 The FreePlay granted under the Promotion may only be used on casino games on the Site. 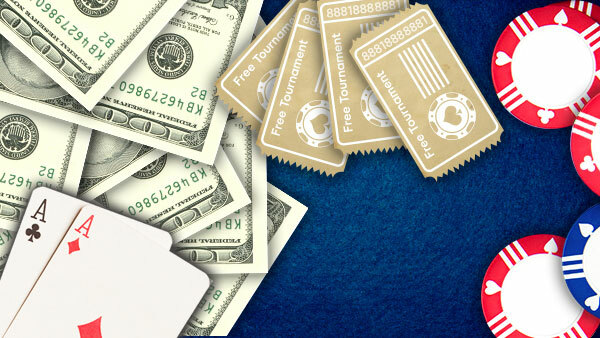 Winnings generated by the FreePlay are granted only after the member has finished playing all of his/her FreePlay or until the maximum winning cap is reached for casino games, whichever occurs earlier. The cap on such winnings will be 20 $US. The winnings granted from the FreePlay are an “immediate bonus” which is granted to you in a restricted state and may be wagered with immediately upon grant. Such winnings generated with wagers placed with such immediate bonus, may be withdrawn only after you have collected 10 Bonus Points per every $US 1 of the received bonus amount. For example, a player must first accumulate 100 Bonus Points before withdrawing a bonus totaling $US 10. For more information regarding Bonus Points, please see our Bonus Policy. 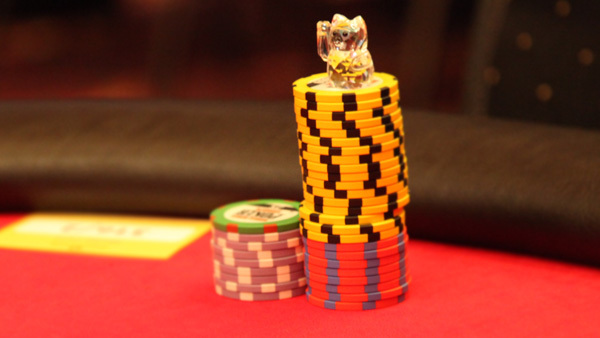 The winnings generated by the FreePlay, must fulfill points accumulation requirements at the Site within 14 days of being credited to a player's account. Otherwise any available bonus amount and all winnings generated through same not used by a player within the relevant time period will be cancelled and removed from the player's bankroll. If you place a wager on casino games using the winnings generated by the FreePlay and win you will receive, depending on your account currency, up to a maximum of $500/€500/£500/ SEK5000 in winnings. If your winnings exceed $500/€500/£500/SEK5000 you will only receive $500/€500/£500/SEK5000. Such limitation on your winnings shall not apply to verified progressive jackpot winnings derived from the free spins. Any winnings generated by the FreePlay, may be withdrawn only after the wagering requirement has been fulfilled. If the wagering requirements are not fulfilled, you will lose all winnings generated by the FreePlay.